5 life changing things to do in South Africa! These are the most amazing things to do in South Africa. South Africa is known because of the beautiful nature and wild animals. We have selected five places to behold multiple unique phenomena of the world. As we know, a trip to South Africa can defiantly be “life changing”. Kruger National Park is located in northeastern South Africa and is a well-known place for spotting the Big Five game animals. Kruger has several rest camps (with fences) and private parks (with lodges). Some of the private parks are located besides the Krugerpark. The fences between these private parks and the Krugerpark are removed. The Kruger National Park and the private parks together are called the Greater Kruger National Park. Balule Private Reserve is a private park where the fences are removed. At our Ku Sungula Safari lodge the animals are literally in our backyard as shown in the picture above. 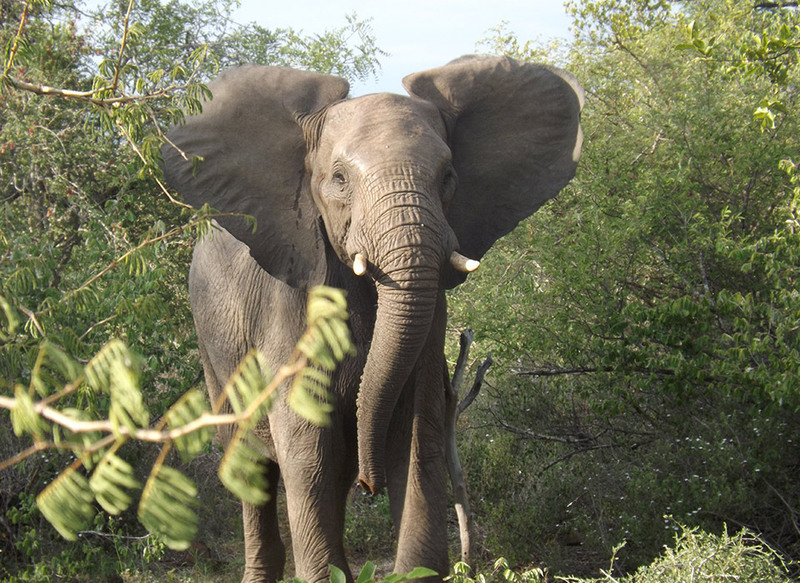 You can explore wide variety of wild animals and landscapes in the Krugerpark. Besides the dry savannah you will find many green afforestation. 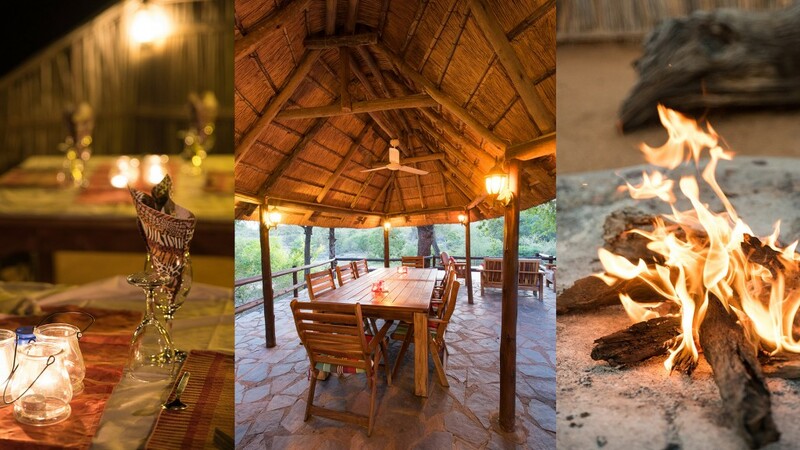 The best way to fully experience the Krugerpark is to stay at one of the private lodges. It feels great to enjoy your breakfast when looking at an elephant at the same time. 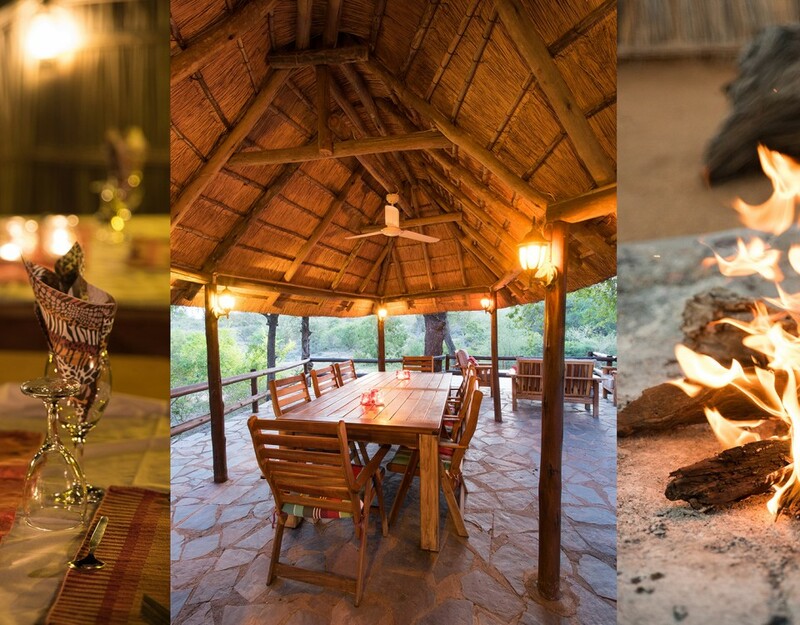 The lodges also offer private safaris and excursions with professional rangers. These safaris can be booked on site but Ku Sungula Safari Lodge offers affordable accommodation + tour packages. The Panorma Route takes you allong magnificent cultural heritage and is for many visitors to South Africa one of the highlights of their trip. The Panorma Route is a motorway that starts at Lydenburg and ends in Hazzyview. Unique places allong the route are the Long Tom Pass, the gold mining town of Pilgrim’s Rest, Blyde River Canyon and Shanga Cultural Village. The Long Tom Pass is situated at 2149 meters altitude and the road offers a stunning view on the forest. When you arrive in Pilgrim’s Rest you can search for gold! The old mining town is transformed into a national museum. Blyde River Canyon is known for its impressive natural phenomena. This is also the place where you will find God’s Window and Bourke’s Luck Potholes. The route ends in Shangana Cultural Village.. This place is known for its adventurous day trips that are organized by local companies. The Table Mountain is a true icon of South Africa. The mountain is only 1,086 meters high but its shape and location makes it unique. The flat top, location by the sea and near Cape Town are the unique features of the Table Mountain. In 2012 the mountain is named as one of the new natural wonders in the world. Climbing the Tale Mountain is definitely one of the things to do in South Africa! Table Mountain is one of the biggest attractions of Cape Town. You can climb the mountain or you can use the cableway. You don’t have to be an experienced climber to brave the mountain. There are several climbing routes and the average route takes about 2.5 hours to get up. The two most famous climbing routes are Skeleton Gorge and Nursery Ravine. 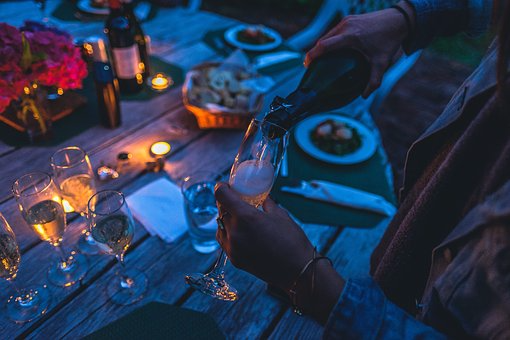 Besides a visit to Table Mountain you will definitely visit the city of Capetown, Eat fresh seafood from the waters around Capetown in one of the many restaurants, take a walk on Long Street or admire the beautiful nature in the Botanical Garden. Many people don’t know that there are two locations in South Africa bearing the name Drakensberg. The most famous site is located near Krugerpark. 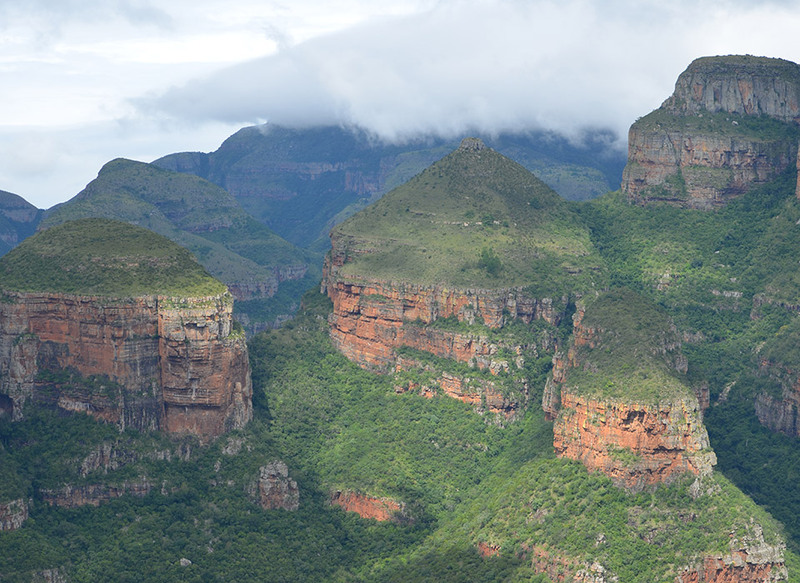 The panorama trail will lead you through the highlights of the Drakensberg such as Blyde River Canyon and Three Rondavels. The other location is named; Drankensbergen of KwaZulu-Natal. These mountains are less touristy and larger in size. 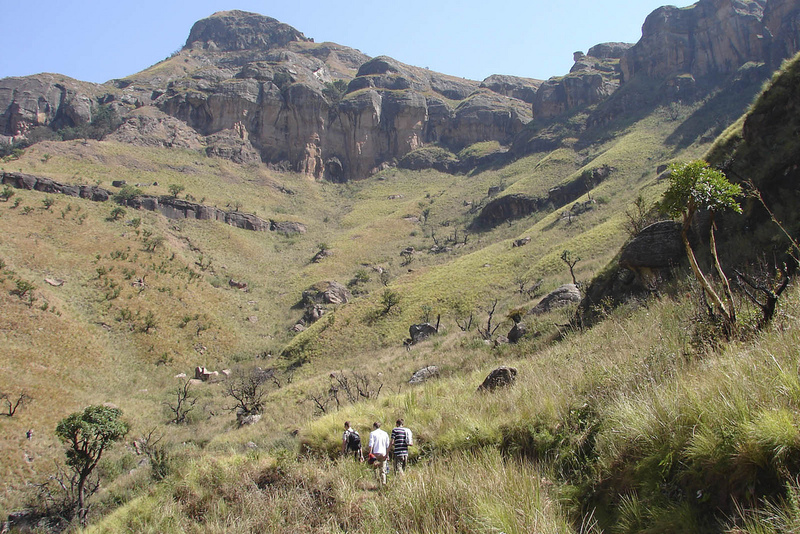 You will find almost entirely untouched wilderness see in the mountains of KwaZulu-Natal. Which Drakensberg you want to go depends a lot on the route you want to take on South Africa. The garden route contains beautiful beaches, bays and mountains on the southwest coast of South Africa. The garden route starts at Mossel Bay and ends at Plettenberbaai. Besides the beautiful scenery you will find some stunning bays along the route such as: Herold’s Bay and Buffalo Bay. An other great stop allong the way is called Wilderness. Near Wilderness you will find Wilderness National Park that comprises thirty-kilometer pristine coast, a wonderful experience to see!